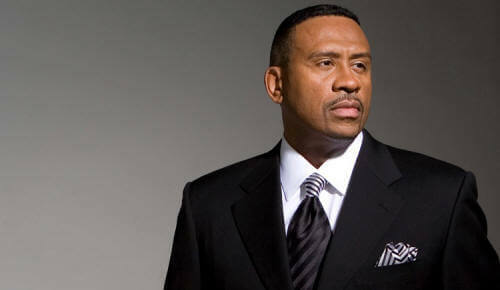 Radio Insight Says "Baisden's Return to Radio Will Be Difficult"
The website RadioInsight is reporting that the new D.L. Hughley will begin to roll-out on Monday, August 26 on the following stations. Among the station beginning to announce they will carry Hughley’s program are Crawford Broadcasting’s “Soul 106.3” WSRB Chicago, Radio-One’s “Magic 106.3” WXMG Columbus, “Foxy 104.3/107.1” WFXC/WFXK Raleigh, “99.3/105.7 Kiss-FM” WKJM/WKJS Richmond, Cumulus’ “Hot 107.7” WUHT Birmingham, and Urban Radio’s “Mix 95.7” WIMX Toledo. 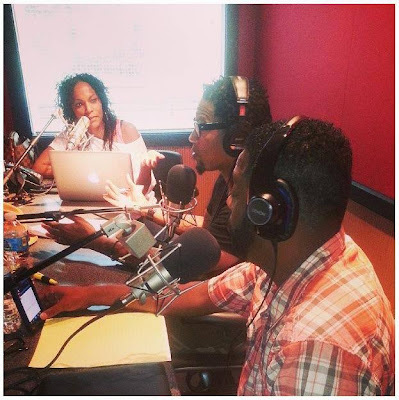 Skip Murphy will return as the lead morning fill in on the Tom Joyner Morning Show. @RossOnRadio Having Hughley and now Frank Ski (with whatever he gets other than WHUR) will make it hard if Baisden attempts return as well.